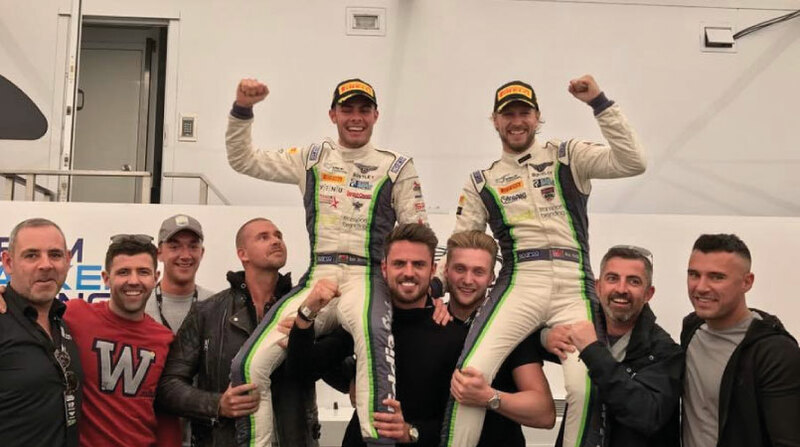 High-profile racing driver Seb Morris, the reigning British GT Champion, is eyeing a full-time move into European competition for the 2018 motorsport season after confirming he and title-winning team-mate Rick Parfitt Jnr are to go their ‘separate ways’. After two outstanding seasons together in the UK’s biggest and best endurance racing category, which culminated in a famous GT3 title victory at Donington Park in September, both drivers will now face fresh challenges and opportunities next year. 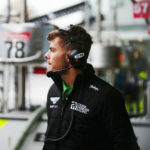 Chester-based Welshman Morris, who made the switch from single-seater racing to GT action at the beginning of 2016 with Team Parker Racing, made a seamless transition to endurance competition and took no time at all to become a consistent front-runner. 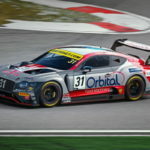 In his maiden campaign with Parfitt Jnr the duo ended the British GT season an impressive third in the GT3 standings – only 4.5 points shy of the Vice-Champion’s position – with one victory and five other podiums. 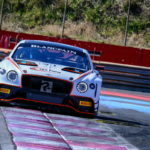 Quite rightly heading into 2017 as one of the most hotly tipped pairings, the Bentley Continental GT3 duo didn’t disappoint as they scorched to three race wins and also claimed the Pro-Am crown along with the main GT3 title. With all attention focused on next season, and with a number of very strong options currently on the table, 22-year-old Morris is working closely with his management team to secure the best possible race deal for 2018. Notably too for the new season, he has been upgraded from ‘Silver’ to ‘Gold’ on the international GT driver categorisation list. 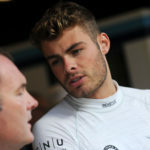 “After a lot of thought, and following two incredible seasons together in British GT, Rick and I have decided to go our separate ways for 2018”, confirmed Morris, “Having won the British GT3 title this year there isn’t much more we can achieve together in the championship, coupled with the fact I now want to progress and challenge myself against the best in Europe.